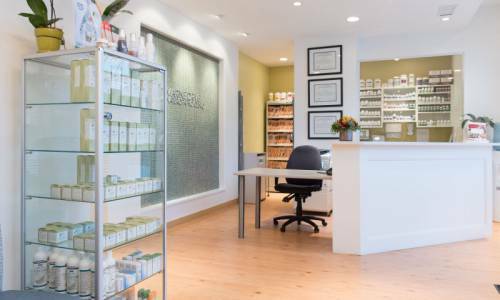 Marine Drive Naturopathic Clinic has been serving the North Shore and surrounding communities for the past 5 years. We are pleased to now offer a variety of services to patients 6 days a week! 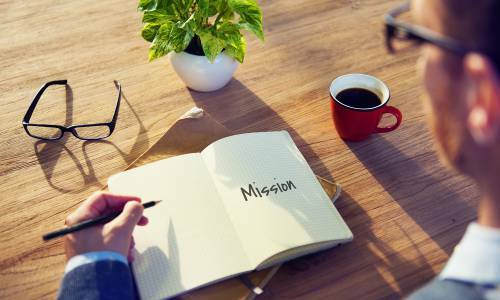 Our practitioners have one goal in mind – helping you to feel better whilst understanding the cause of your condition. We are conveniently located along Marine Drive in North Vancouver. We offer plenty of free parking. A bus stop is also located right out front of the clinic. We can direct bill 12 insurance providers, and determine on the spot whether or not certain tests or treatments are covered by your insurance provider. Book online or by phone 6 days a week! 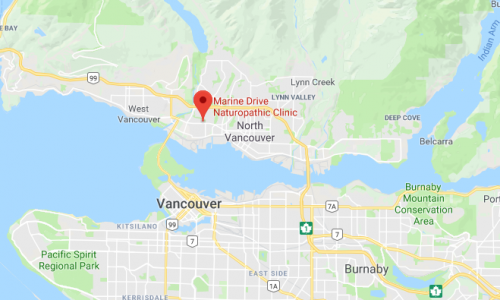 We are located on the south side of Marine Drive on the corner of Bridgeman and Marine, across from the Pemberton Plaza Save on Foods complex. Parking can be found at the front, side and back stalls labelled MDNC (including one spot reserved for persons with disabilities). We are a 1500 square foot facility designed with a spa like feel and your relaxation in mind. Enjoy a cup of tea or coffee and a new magazine. We have a large natural pharmacy on site, as well as in IV suite, 4 treatments rooms and a consultation office. Our facility is wheelchair accessible and our restroom contains facilities for diaper changes.